Have you ever wondered how all the viral videos, gifs, memes that you watch everyday are stored? Most importantly, where they are stored before they are delivered to our computer screen? The answer: Data Centers. 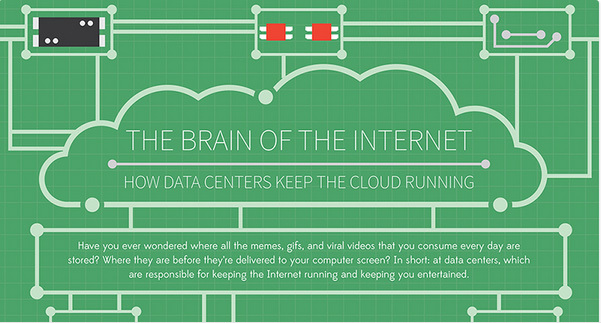 Here’s a detailed info-graphic showing how the data centers keep the cloud running and make the internet a lively place!